I said this blog was going to move to my business website over three months ago. I’ve been so busy since then that it feels like I wrote that last post three weeks ago. So why hasn’t this blog moved? Because I’ve been going back and forth about who this blog is for and how I can best use it to help you. What’s more, I want to use this blog to promote Blogging to Drive Business, my other books, and my business. This past summer, I thought the best way to proceed was to put this blog under my business site, but I decided to think about it some more. I’m glad I did, because I’ve concluded I can best meet all my goals by keeping this blog right where it is. So what does this mean for this blog as we move into — yikes! — 2018? 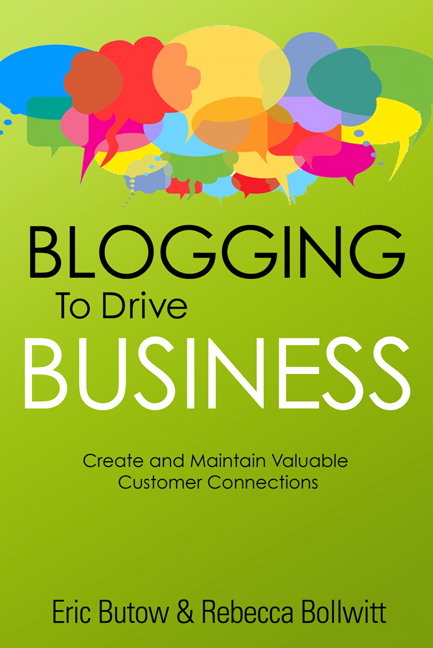 Soon, you’ll see the look and feel conform more closely to the second edition of Blogging to Drive Business. Next, this blog will implement the book’s instructions for improving your blog, chapter by chapter, and you’ll read about the results. As I write more entries about my experiences, you’ll learn about what works and what doesn’t, so you can keep this in mind when you build and promote your own business blog. Watch this space. You’ll see a lot of the cosmetic changes by the end of this year. Then we’ll be ready to have some fun with this blog in the new year.